[Like all fans of Game of Thrones, Dr Reidar Lystad is eager to view the eighth and final season of the HBO blockbuster series premiering on April 14 – and he’s hoping his favourite characters won’t get killed off too early. 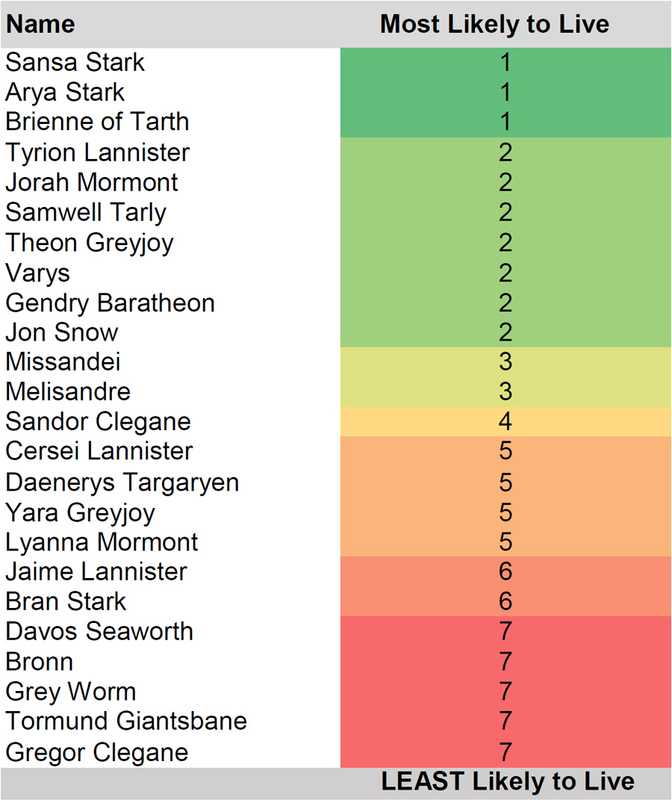 Dead or alive: Dr Reidar Lystad and Dr Ben Brown calculated which of your favourite Games of Throne's characters are most likely to survive by the end of Season 8. 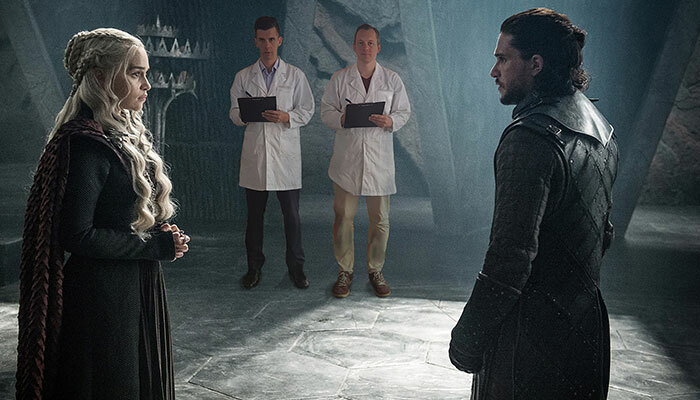 Dr Lystad is more invested in the death toll than most; his own blockbuster is a peer-reviewed article on deaths in Westeros published in the December 2018 issue of Injury Epidemiology, which can help predict the likelihood of character survival. In the article titled ‘“Death is certain, the time is not”: mortality and survival in Game of Thrones,’ Dr Lystad and his co-author Dr Ben Brown report the results of their close analysis of death and survival of important characters throughout the 67 episodes aired across seven seasons so far. Their article has so far been accessed over 90,000 times, an unusually high response. Game of Thrones is set in a fictional world that is remarkably dangerous; more than half of the major characters were dead by the end of the seventh season, only two from natural causes. 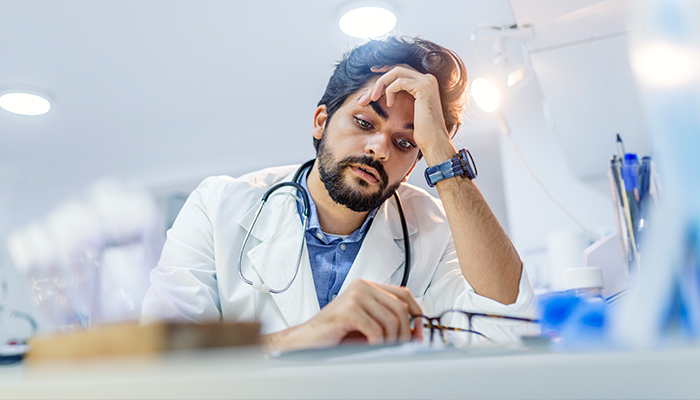 “Your chance of surviving is higher if you’re female, high-born – and if you have switched your allegiance at some time,” Dr Lystad says. If the latest series follows this pattern, things are not looking fabulous for Podrick, Bronn, Grey Worm, Davos Seaworth and Tormund – and most of the Dothraki and Wildlings are likely expendable. But fan favourites Sansa and Arya Stark, Brienne of Tarth, Tyrion Lannister and Jon Snow, all high-born characters who have switched loyalties, may yet survive the long Westeros winter, if past deaths are indeed an indication. “I’m not so sure about Daenerys or Jaime Lannister,” admits Dr Lystad. He’s gone out on a limb for the new series, ranking 25 popular characters who have survived so far, in order of their likelihood of making it to the end of the show – you can view the list here. Since the research was published, Dr Lystad has received plenty of requests for data sharing from the original research from academics worldwide, from Oxford to Spain. This has included university lecturers who see this exercise as an entertaining way to engage students in learning epidemiology research techniques. “It’s great that we have managed to grab people's attention and use popular culture to deliver important violence prevention messages,” he says. Dr Lystad says that death in the world of Game of Thrones parallels the real world in many ways – people with higher socio-economic status and who are female are far less likely to suffer a violent death. Switching allegiance has been a useful survival tool for many characters – and Dr Lystad says it demonstrates the importance of personal attributes such as adaptive behaviour and cognitive flexibility to maximise opportunities in a dangerous world. Game of Thrones creator George RR Martin based much of the fantasy world of Westeros on Europe’s middle ages, and Dr Lystad says that gives an opportunity to reflect on the relative safety of today’s world. He and his co-author pointed out that there’s much potential for violence prevention in the world of Game of Thrones. “Stable democratic government, resilient public institutions and evidence-based violence prevention polices have contributed to the peaceful society we now enjoy,” he says. Dr Reidar P. Lystad is a Research Fellow in the Australian Institute of Health innovation which is part of the Centre for Healthcare Resilience and Implementaton Science. 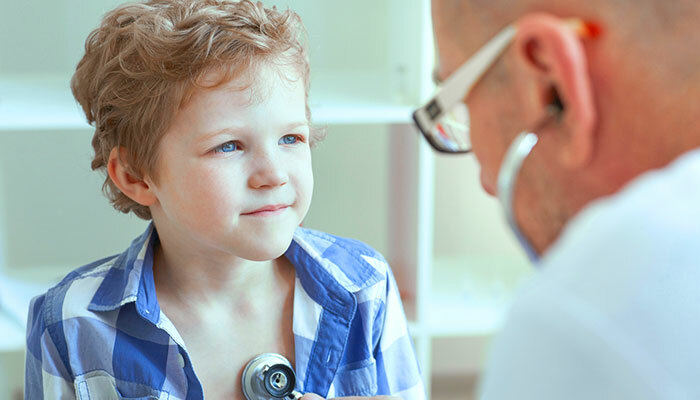 The landmark CareTrack Kids study has found care met clinical guidelines in less than two thirds of treatments for 17 common childhood conditions. 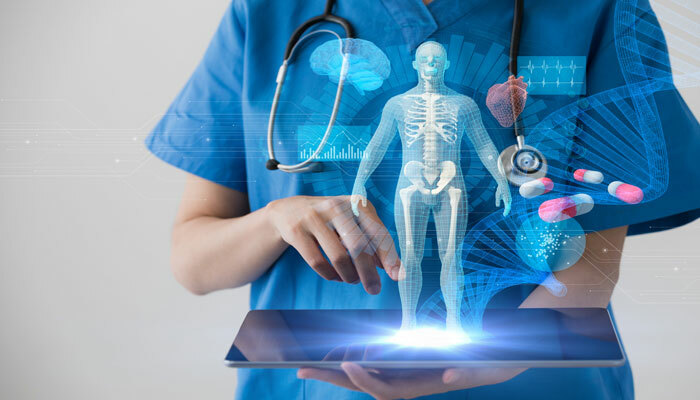 Australia has a once-in-a-generation chance to transform its health care if we spend some of the just-announced Medical Research Future Fund’s $240 million for Frontier Science on Artificial Intelligence (AI).